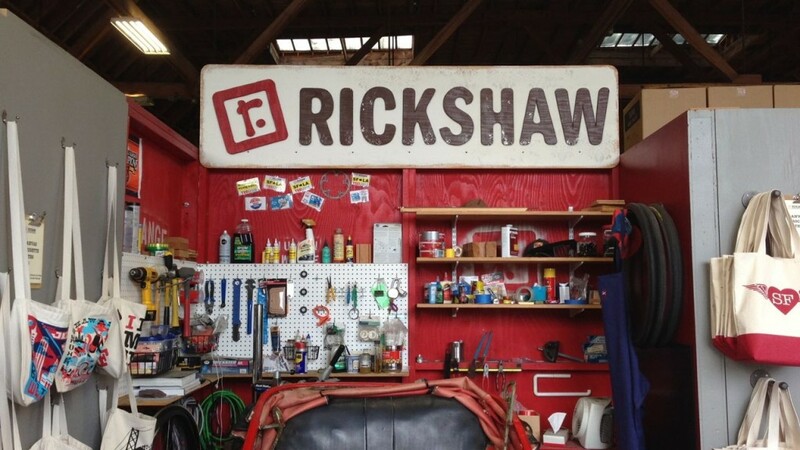 Some Quick Updates – Triton Midsummer Fair / Rickshaw Contest & More! Ok, so it has been some time since I have posted anything, apologies. However! I have returned with a few quick updates for you on some cool upcoming events and projects that are happening right now. 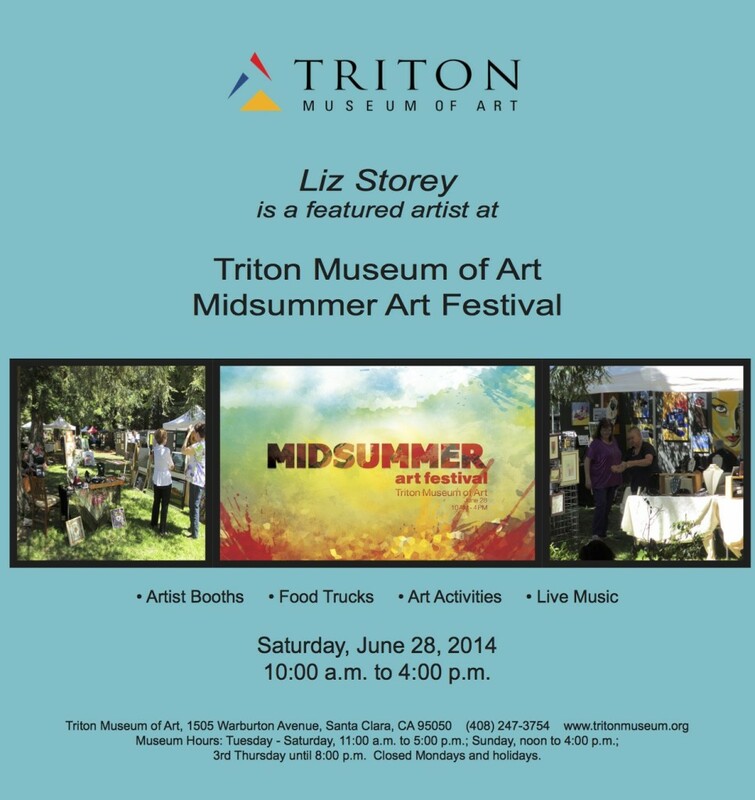 First up, next Saturday 28th I will be vending at the Triton Museum Midsummer Art Festival! So come by to enjoy some food, art, kids activities, music and of course local artists! 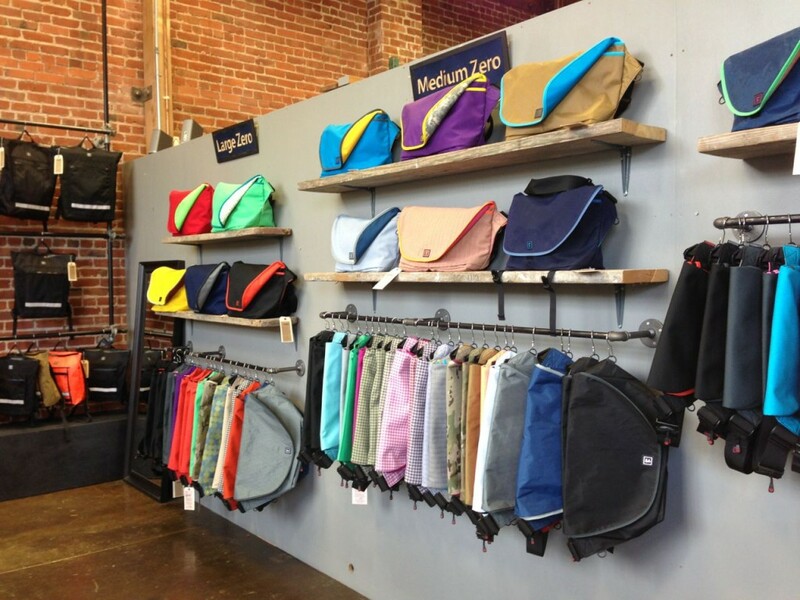 Second, local SF company Rickshaw Bagworks held a contest to design custom bags with the SFEtsy team this past month. 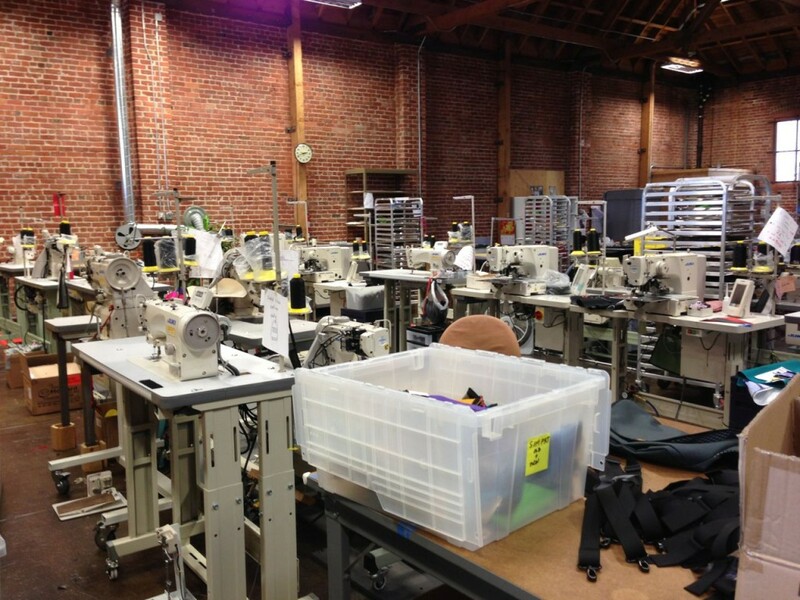 It was a lot of fun going to the shop and seeing where they make the bags and design them. They do everything in house and were super fun to talk with. 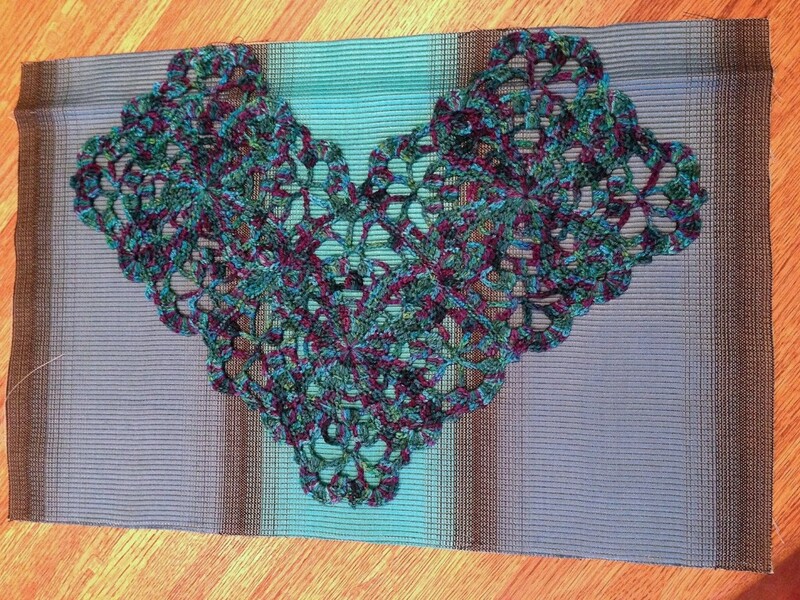 Below is a mock up of my design, it is 3 crocheted floral squares set against some upholstery fabric I found at FabMo. 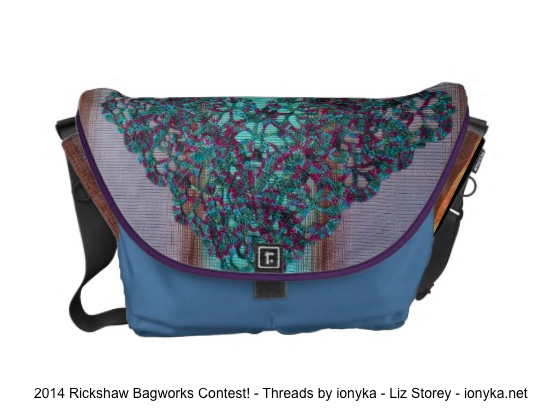 While I did not win, I am super excited to have my flap turned into a custom bag! More to come on my bag once it is completed! I have also been working on some finger gloves for a friend for an overdue birthday present (I see in in July so it is still ok to be late), which I will post photos of once they are complete and on the hands of the lucky recipient! 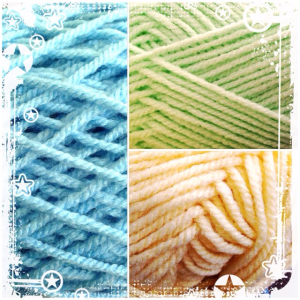 I am also working on a mystery project so all I am sharing is the colors I am using right now, more to come when I am close to revealing the the project. That is all for now, thanks for stopping by!